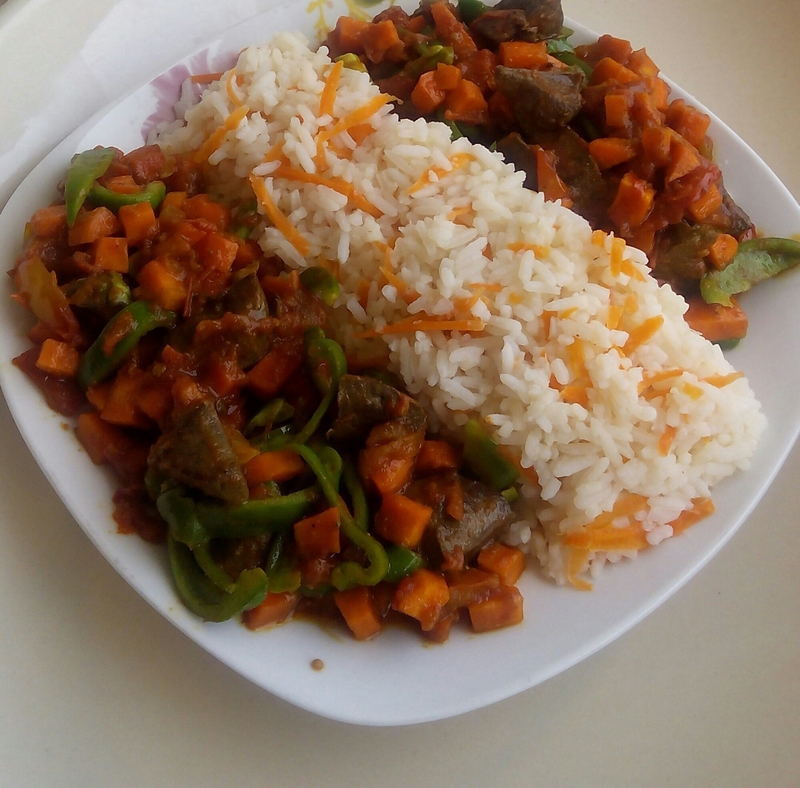 Buhari Maryam Yusuf Is a trained Microbiologist who find passion in cooking, trying new local, regional and continental recipes that are more healthy and nutritious as well as showcasing them to the public to improve the well being of people through innovative recipes that can be affordable to virtually every one. Mrs. Maryam heal from Jos, Plateau state Middle Belt of Nigeria who is happily married with a Daughter. Her dream is to succeed in contributing to the chef professionalism and to be a leading writer in the field of foods and recipes. 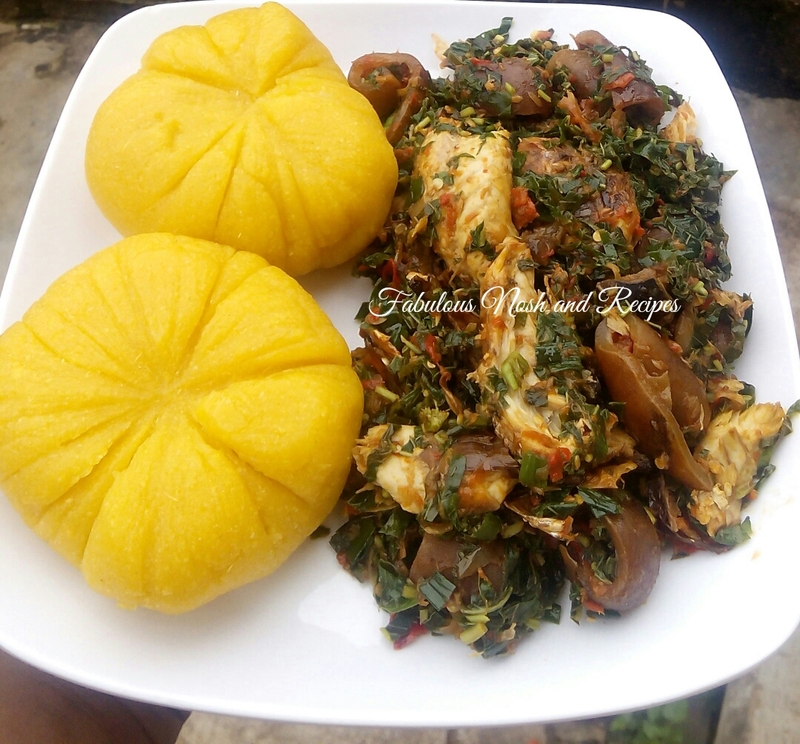 -Boil 3 eggs and whisk 2 eggs set aside. -now coat egg with flour. -coat in ground corn flakes. 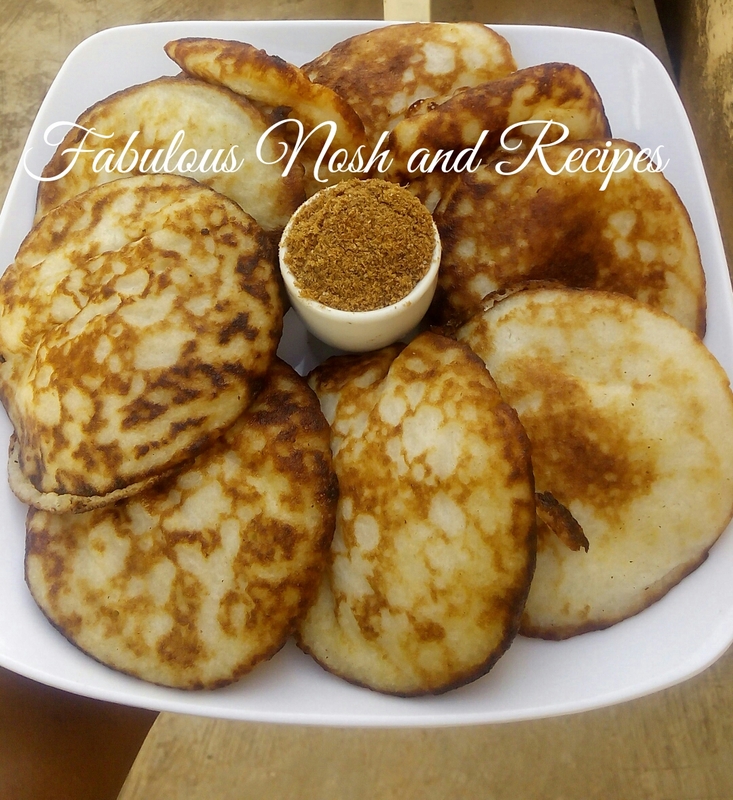 -toss in vegetable and fry on both sides till golden brown. Season and boil chicken, allow to cool down. -coat with ground corn flakes. -toss in hot vegetable oil and fry on both sides till golden brown. -Soak tamarind for 3 hours sieve and discard the residue. -Soak groundnuts also for 2hours. -After 2 hours wash groundnuts, and peel the back, set aside. 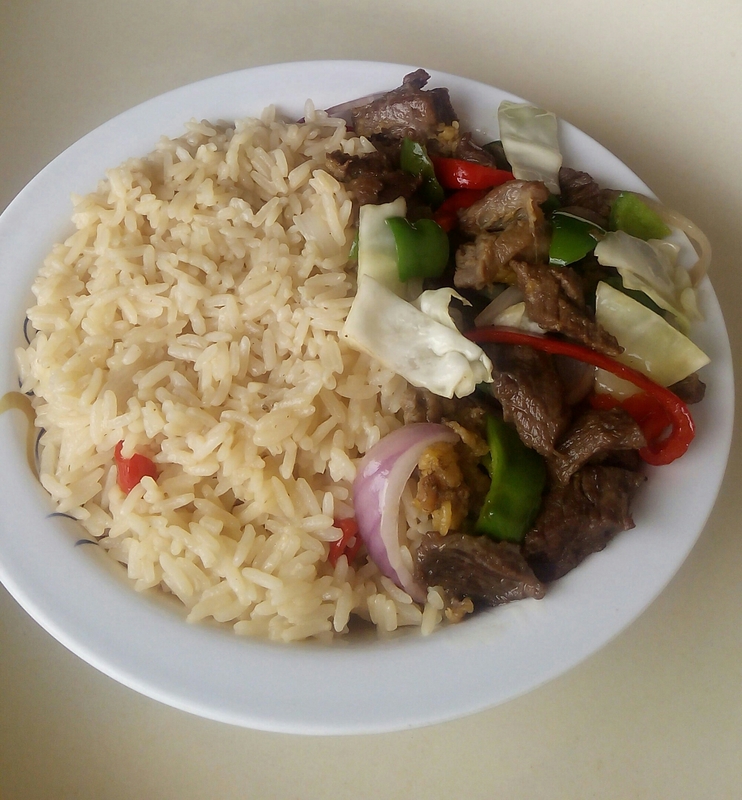 -wash rice also, add ginger and cloves to rice and blend to a very smooth paste add water while blending. -blend groundnuts also into a smooth running Paste. 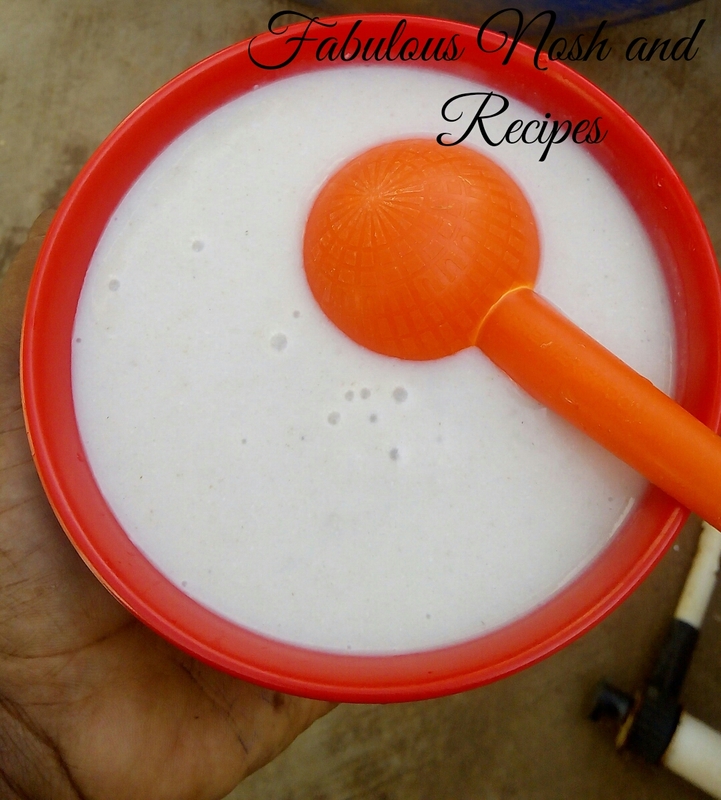 -sieve groundnuts paste and discard chaff, and add more water to preferred thickness. 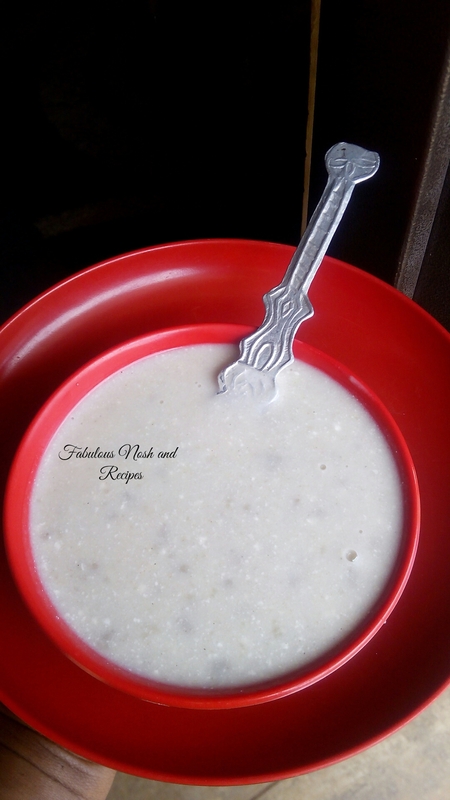 -set groundnuts paste to boil in a medium sized pot, boil untill the contents starts to dry up. -while the groundnuts paste is boiling prepare the rice paste, to prepare the rice paste simply mix tamarind mixture with rice paste in a big bowl. -now pour the groundnuts paste into the the bowl containing groundnuts paste allow for seconds and stir vigorously. 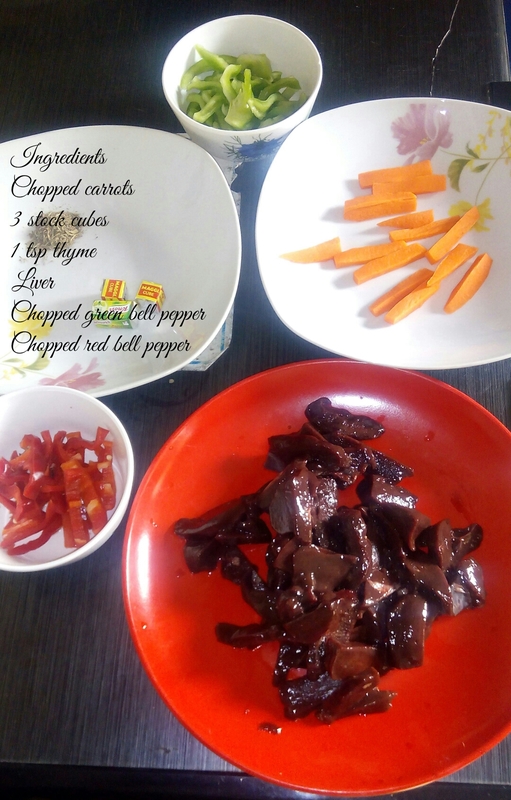 -add more tamarind mixture if it feels to thick. 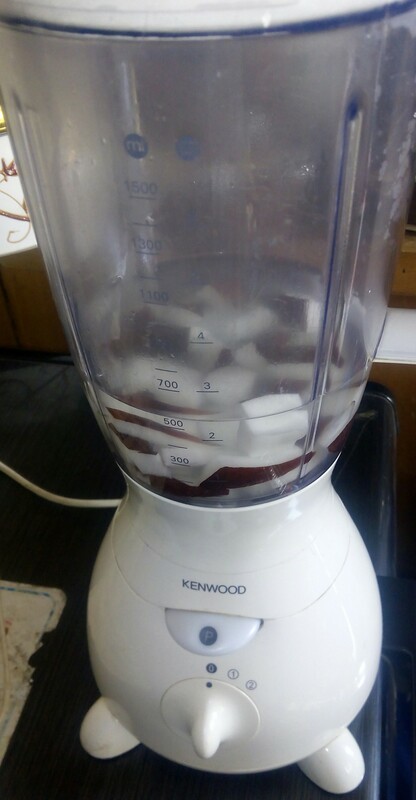 -add sugar to taste and serve hot. -now scoop some amount of ground /minced meat in your palms. 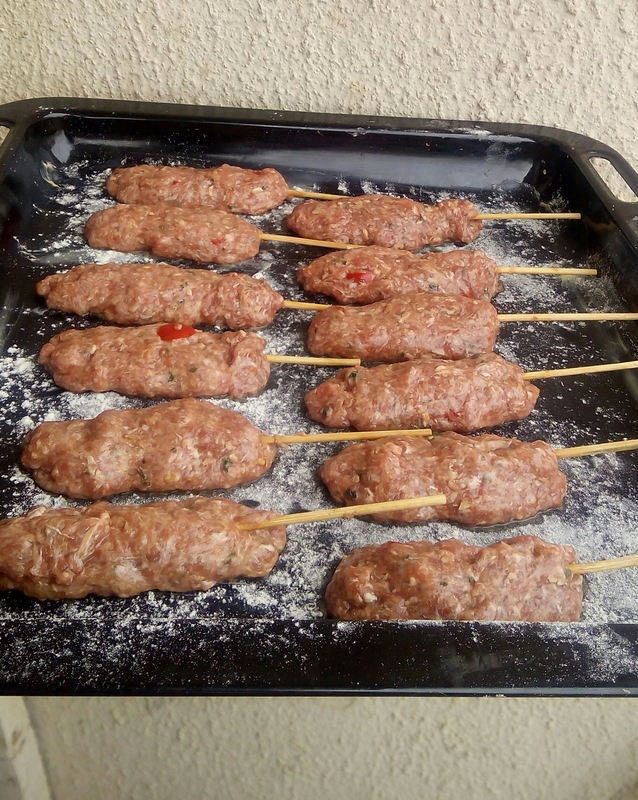 -thread minced meat /ground beef onto skewers pressing against carefully into a long roll of minced /ground beef. -arrange on oven tray(if you are using the oven tray spray some little amount of vegetable oil), or place foil papers on the tray before arranging. -now place into the griller and grill for 20 mins turning both sides at intervals. Season minced meat with grated garlic, ginger, stock cubes, thyme, curry powder, scotch bonnet,parsley leafs /parsley flakes and salt to taste and mix properly. 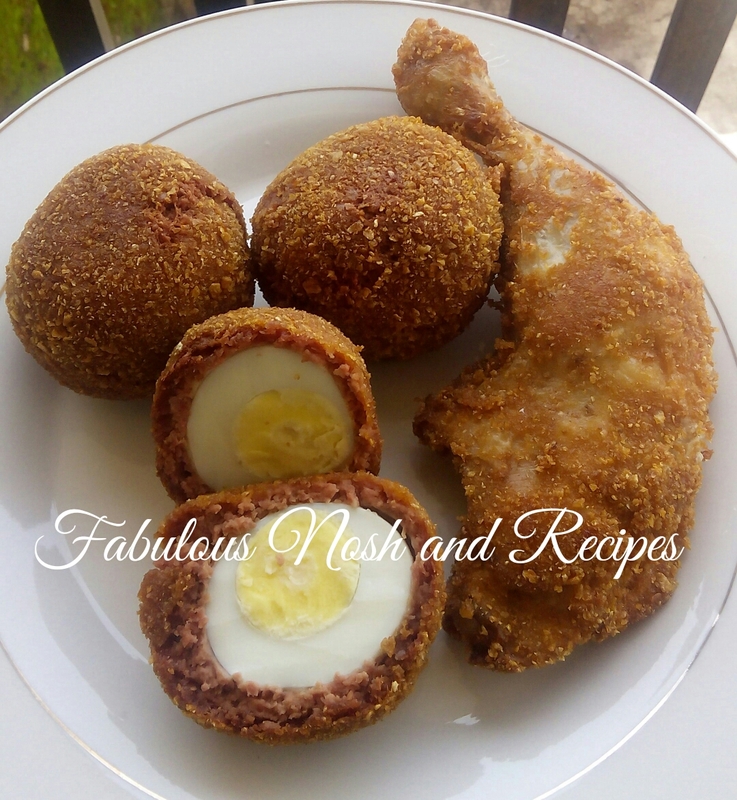 Add bread crumbs and egg to the minced meat and mix properly. 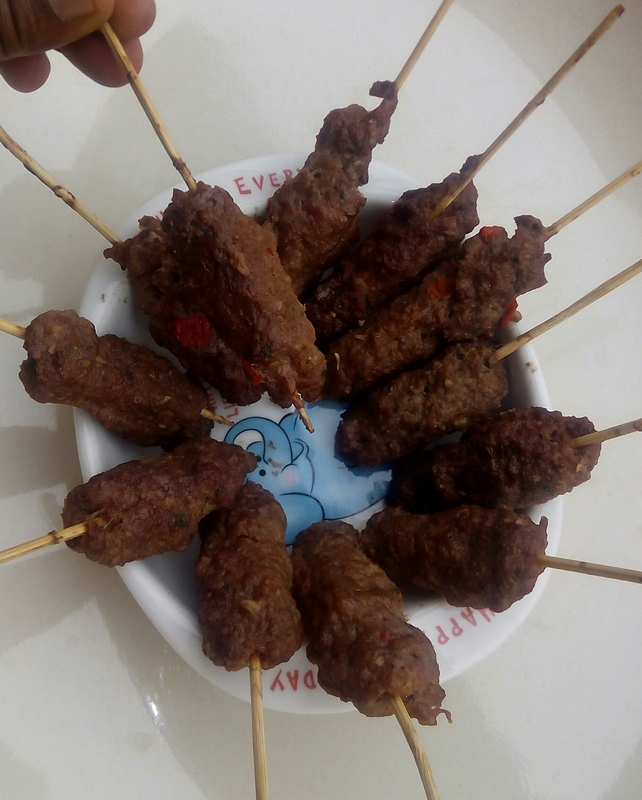 Roll minced meat with your palms to acquire small balls of seasoned minced meat. 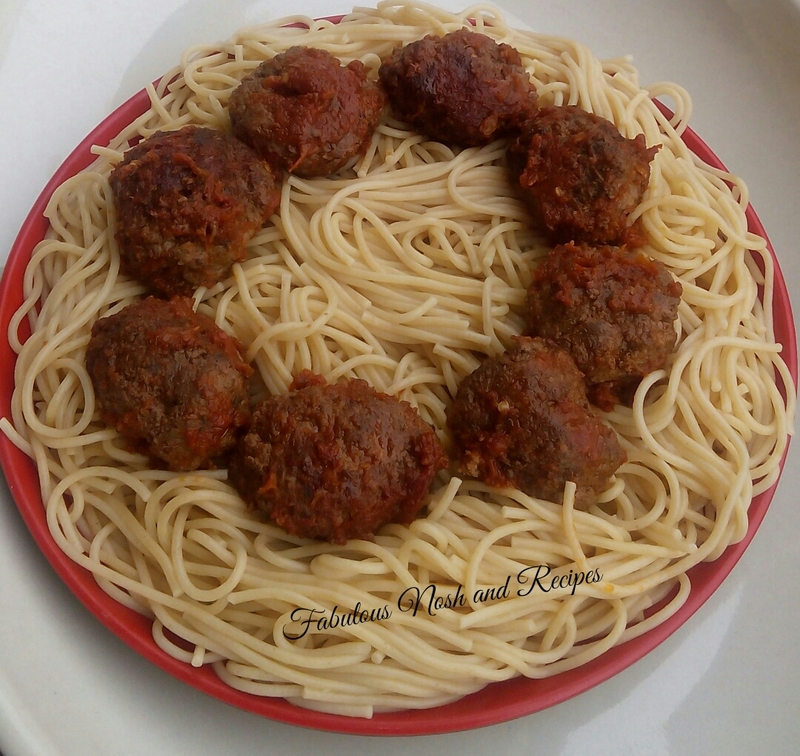 Arrange meat balls on the pan carefully and fry on both sides until meat is well fried on a low heat. Now remove from the oil and place in a colander And allow to cool down while you prepare tomato sauce. Heat a quarter cup of vegetable oil and the oil residue from the meat balls (that is the oil you used in frying the meat balls before) in a pot, add 1 diced onion then add blended tomatoes into the pot of oil also. Now add little potash or baking powder to get rid of the sour taste from tomatoes. stir fry on medium heat for 15mins or untill the oil puree settles at the top of the pot. 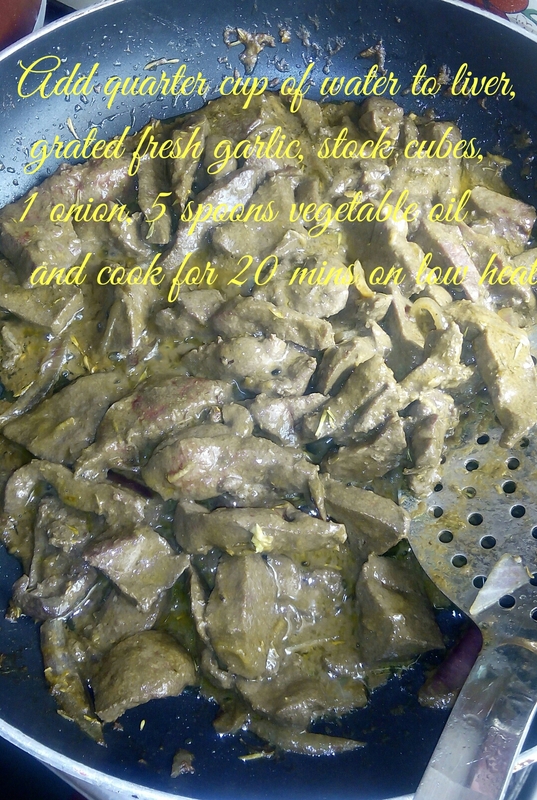 Now add stock cubes, grated fresh garlic and fresh ginger, curry, and little parsley leaves. Stir fry for another 5mins. 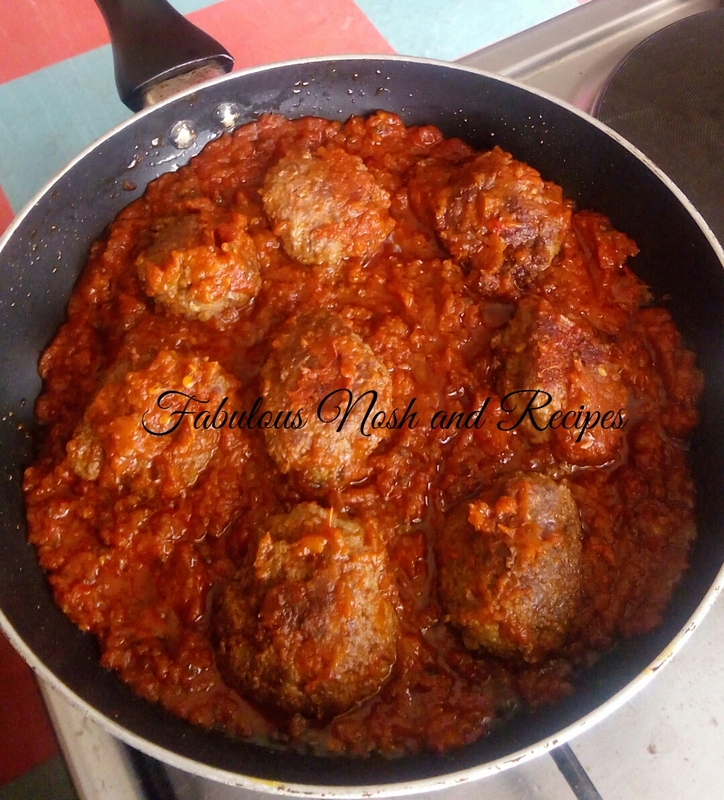 Now carefully drop meat balls into the pot of tomato sauce and carefully stir to combine. Allow to simmer on low heat for 15mins. Turn off the cooker an serve with spaghetti, rice etc. parboil And cook the rice with salt and set aside. cook the beef\liver with tyme,onions and salt then set aside. secondly add oil to the pot and add the chopped onions fry for sum seconds and add the chopped tomatoes,chilli peppers and fry for 5mins,add the curry,stock cubes,small salt,add the beef stock and fry for another 10mins while frying add the beef\liver and keep stiring until the water evaporates leaving you with a thick paste,now add the diced carrots and albrinlow to cook on medium heat for 10mins. 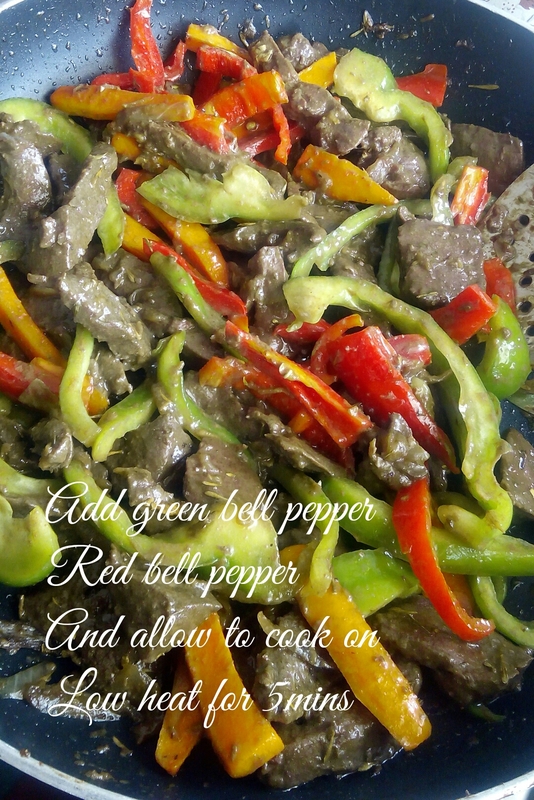 Turn off the cooker and add the green peppers,serve with rice.